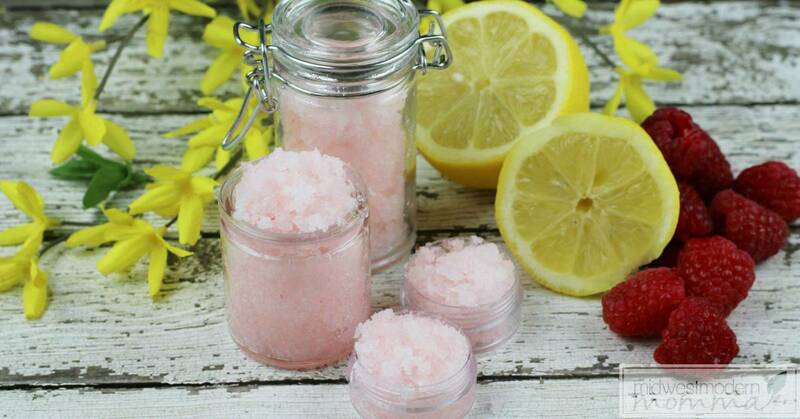 Lemon raspberry homemade lip scrub is the perfect choice for a great DIY summer beauty treatment. 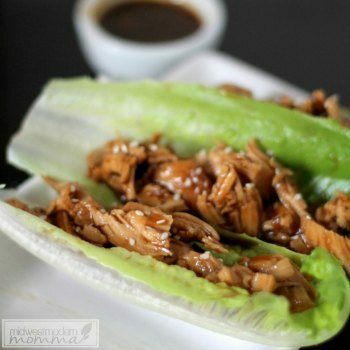 These flavors go together wonderfully, and it is so easy to throw together! I love making homemade beauty products like this for pampering myself or giving as gifts to friends. A homemade lip scrub is an ideal choice for a little at home pampering. 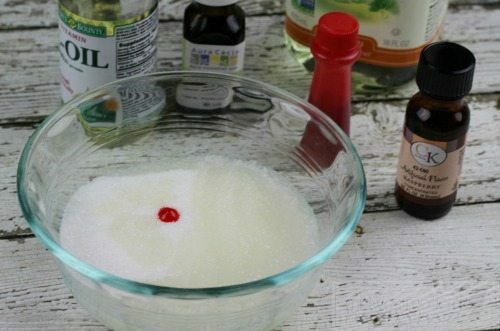 All you have to do is mix a few ingredients together, and you have your very own at-home spa experience in minutes. I don't know about you, but I hate spending a ton of money on pricey products that probably contain ingredients I just don't want anywhere near my skin, let alone my mouth. 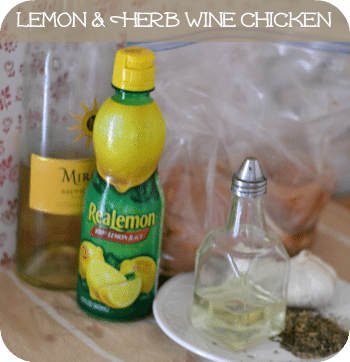 Using this recipe, I can make something I feel safe using, and gifting to others. 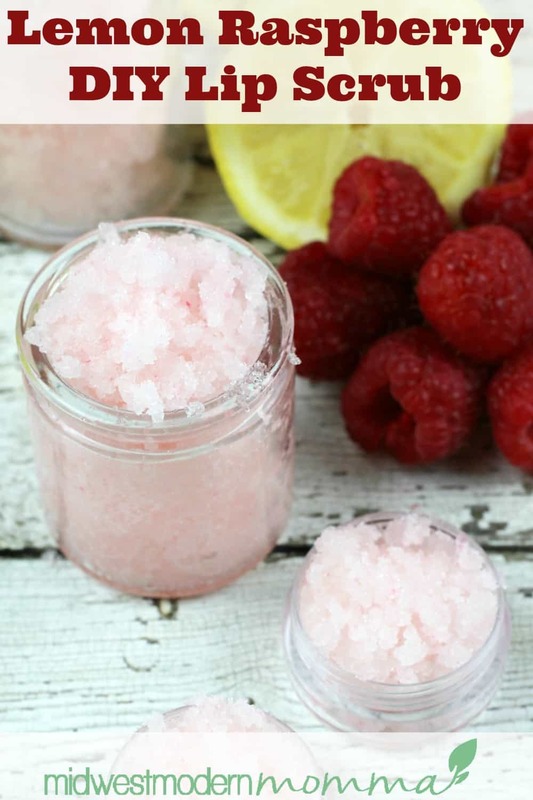 This recipe makes enough lemon raspberry homemade lip scrub to fill 2 small lip balm containers. If you plan to gift this to friends, you'll want to double the recipe. Since the lip balm containers are so inexpensive in bulk quantities, I usually buy 25-50 at a time and store in my craft closet. That means I can whip up a gift item in just minutes anytime I need one! 2. Add the lemon essential oil and raspberry extract. Stir until well blended. 3. 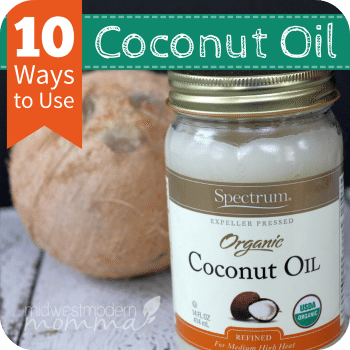 Optional: add the Vitamin E drops and mix well. 1. Wet lips with warm water and apply lemon raspberry lip scrub. 2. Gently rub lips with your finger in a circular motion for at least 30 seconds to allow the sugar granules to exfoliate and the almond oil to moisturize. 4. Apply your favorite lip balm moisturizer. 1. Sugar is commonly used in homemade body scrubs and homemade lip scrubs as a natural skin exfoliant, while almond oil moisturizes and plumps up the skin. 2. Lemon essential oil, with its sharp, citrus scent, is widely known for its cleansing and invigorating properties. This lemon raspberry flavor is one of my favorites and is ideal for summer months with the bright fruit flavors. Remember to test out a small amount on your skin before using on your lips to make sure you have no reaction to the oils or extract. It is rare to see a reaction, but it is always a good idea to play it safe, especially when using on your lips. 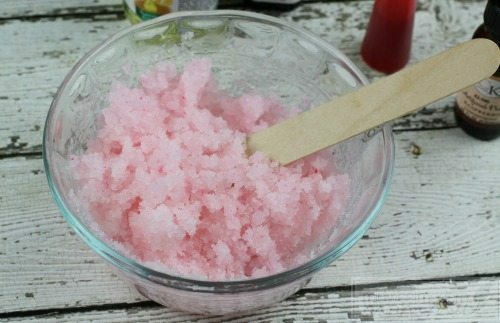 Making a homemade lip scrub is a super easy project you can do with your kids. 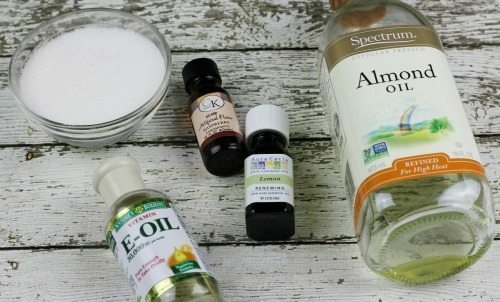 Play with other favorite flavors and essential oils or extracts to create unique lip scrubs you love You can easily make bulk batches and store for gifts, or make as needed. 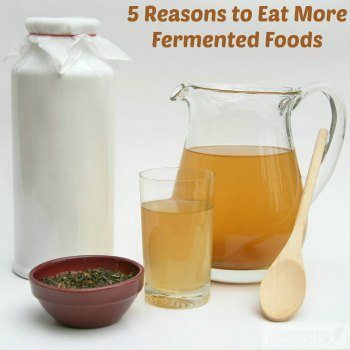 You could even grab some small labels and add to the lids with ingredient lists and flavors. This makes such a fun gift idea, but really is one of those items you'll love making for yourself. This lip scrup looks amazing! 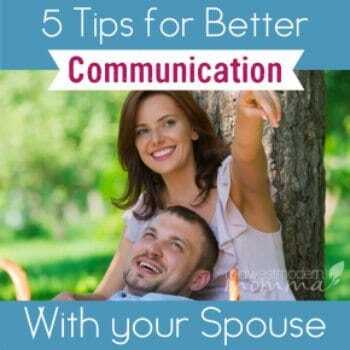 I’ll definitely be trying it and reviewing on my blog. Thank you for posting! 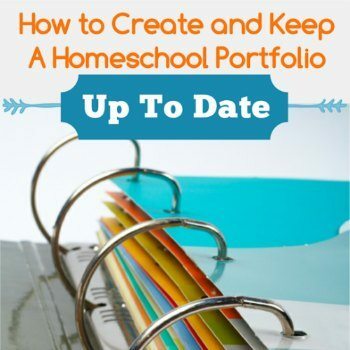 Looks like a great idea that I may try! Thanks! I still haven’t tried to make lip scrub but I have seen how popular they are so I should try it!! Thanks for sharing at the Inspiration Spotlight party. Pinned & sharing. See you again soon.